For years, shoulder pads were fashion suicide. 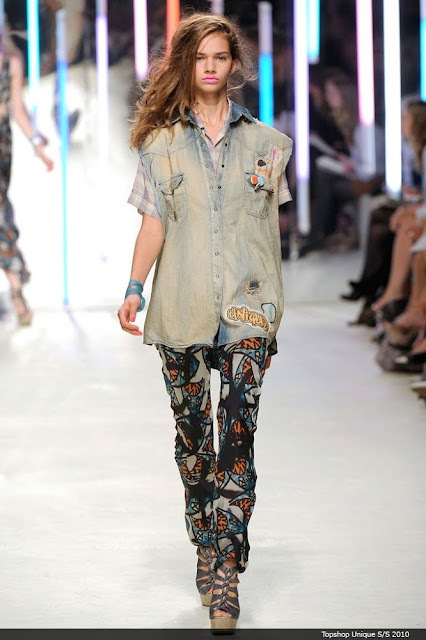 But they are back, first on the catwalks of London Fashion Week, back in the shops, and back in our wardrobes. How did this happen? Discussed in my earlier posts, I mentioned the cycle of trends and theories. Andrew Groves, director for fashion at the University of Westminster says, "We now live in a fast-paced consumer society. Pictures of what's on the catwalks of London Fashion Week today will be on the internet today. Everything is absorbed quicker and we want it quicker. Looks hit the High Street much faster." And the reason a trend goes from hot to not? What kills it off is boredom? A trend starts off on a few and eventually goes mainstream, by which time the leaders - be they designers, models or trendsetters - have moved on. Eventually everyone else does too. When the market is totally saturated with a look, showing up in the high-street and shop windows, a trend loses its appeal. Then it goes through stages of being ridiculed and worn ironically until it is largely forgotten. Only when it drops off the fashion radar - for both good and bad reasons - can it be rediscovered, in this instance, the shoulder pads! As an aspiring stylist, I need to capture the trend when it is just emerging in phase one - when you see that great hat/dress/shoe on the runway, red carpet or music video, and phase two - where the trend is highly sought after and the look is often available in high-priced designer collections, before the trend hits phase three - when a look makes it to the mass market, does it become affordable for most consumers. Stripes, florals, graphic prints and abstract shapes. Bright and bold, or subtle and sophisticated. Almost anything goes when it comes to trouser prints in 2010. The style expected to be seen on the streets? 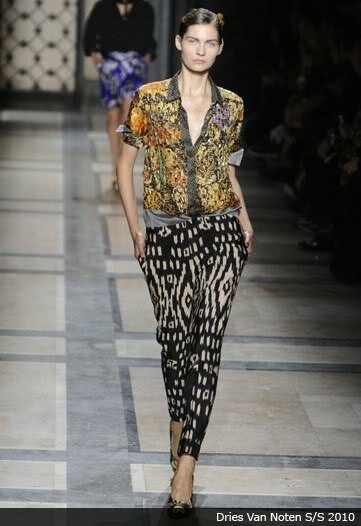 At least more immediately, is the skinny, and the toned-down take on the harem pant, relaxed at the hips and tapered in to the ankles. 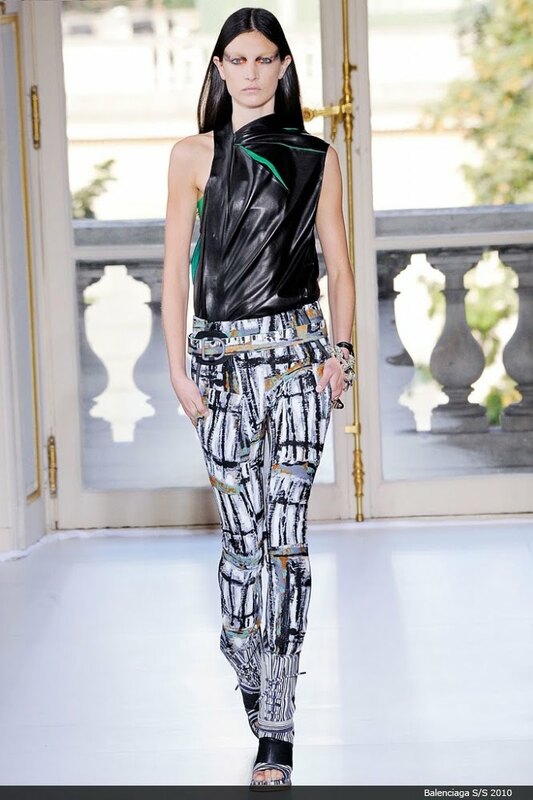 The patterned pants I'm on the lookout for? The skinny black and white checked pair like the one in this Aldo ad campaign. Or a zebra print!